Eliminating engine exhaust from the test cell is essential to the safety of your personnel and to ensure proper engine operation. 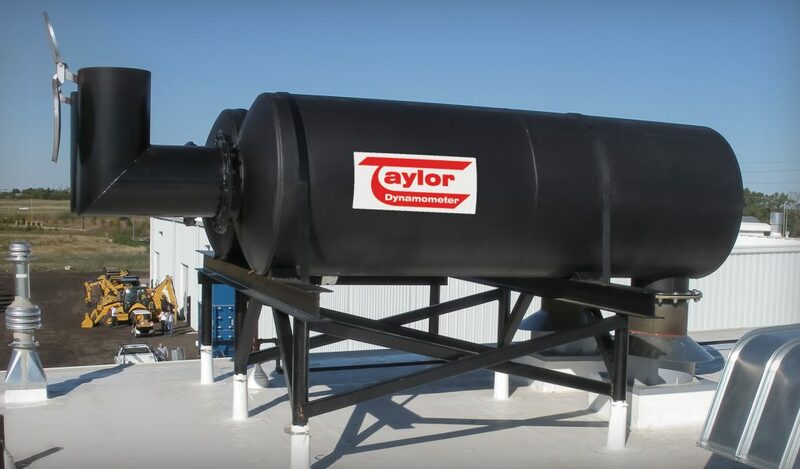 While anyone can purchase the parts required to fabricate an Exhaust System, count on Taylor to provide a superior solution that benefits your current and future requirements. Each facility is different and therefore requires that a system be designed to adapt to the individual building requirements. A hood style exhaust system pulls make-up air into the test cell while removing both engine exhaust and room. This open exhaust system does not require any engine connections, reducing the test time and labor involved with setup. A small ventilator should be installed into the ceiling to permit the escape of any fumes not captured. 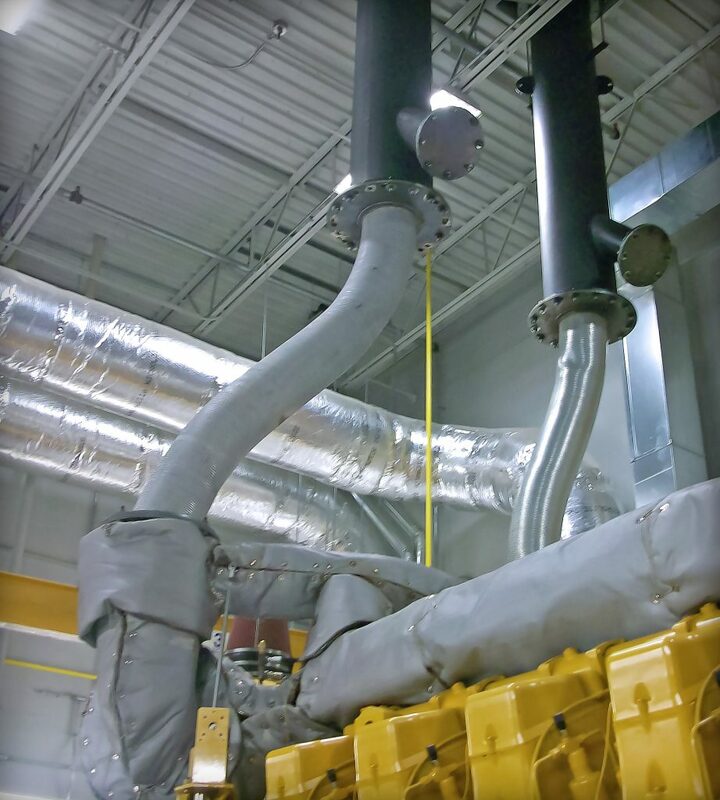 The horizontal exhaust system includes an adapter to mount to existing Taylor Canopy “Quick-Fit” ductwork for quick and easy installation; flexible tubing that withstands temperatures up to 850°F (454°C); hose hangers to keep hoses off the floor and the test cell neat and orderly. What Type of Exhaust System Do You Need? Contact the experts at Taylor Dynamometer to discuss your application and design an optimal solution.